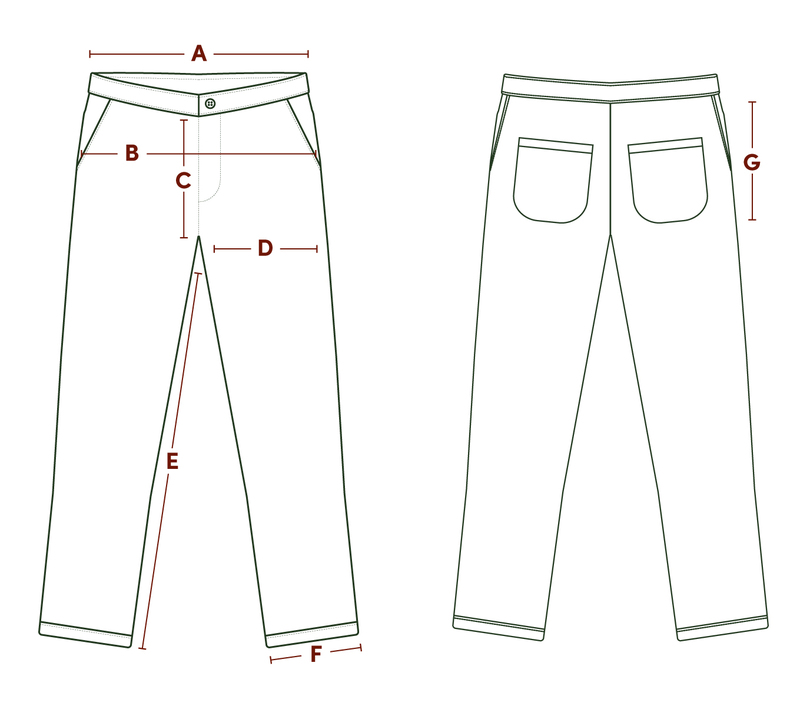 The Wide Chino Pant by Nigel Cabourn is a high waisted style pant, with a wide and straight leg. It features a fishtail waistband as well as cinching clasp at centre back, with extra buttons along waistband for suspenders. Model is AUS size 8, 161cm tall and wears a size 8.